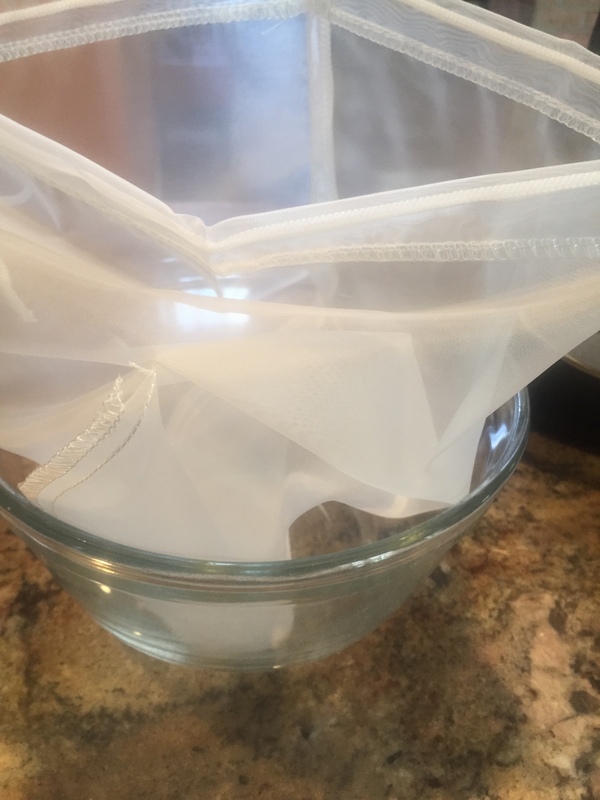 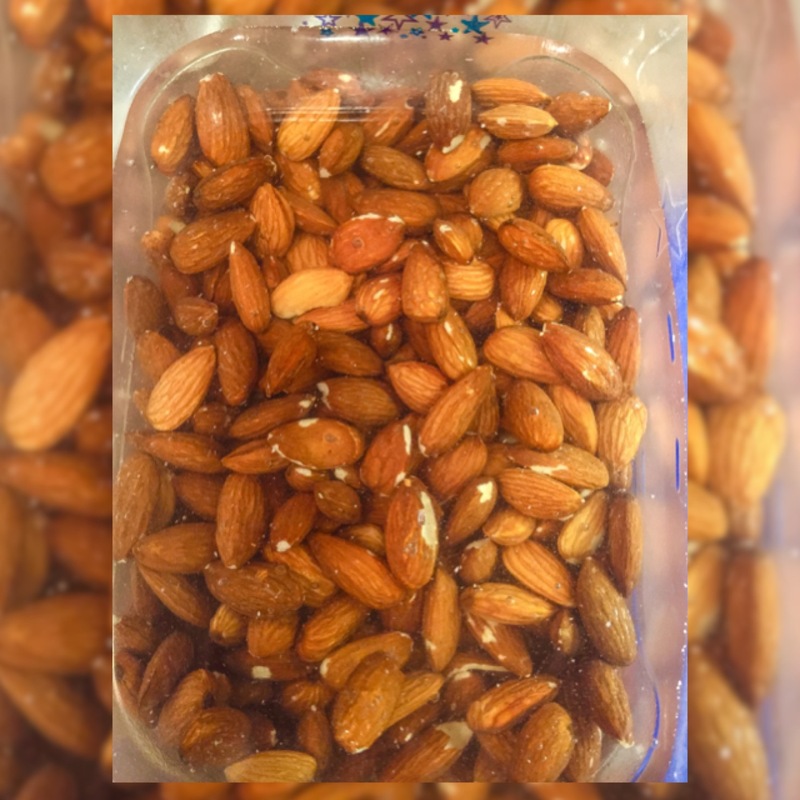 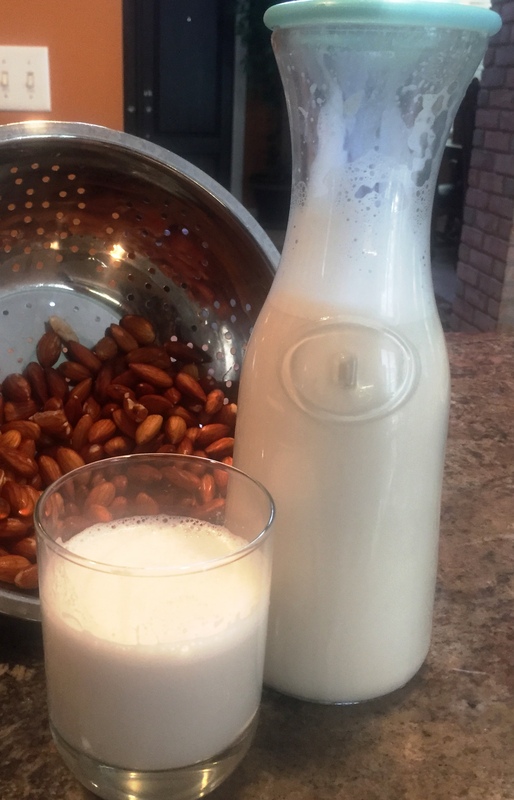 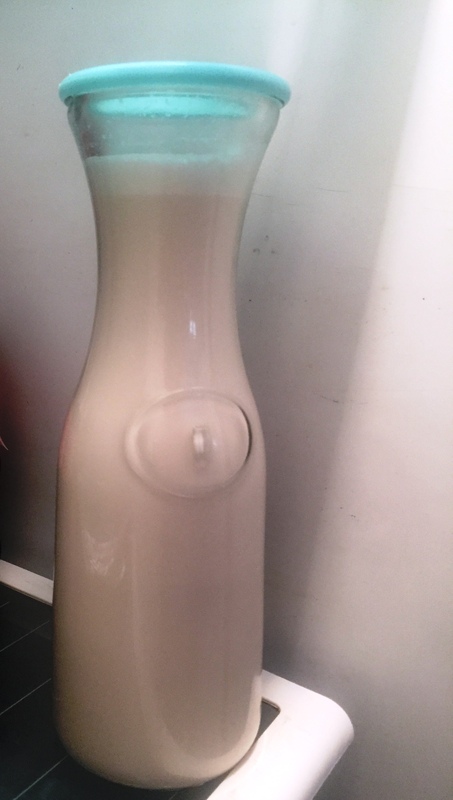 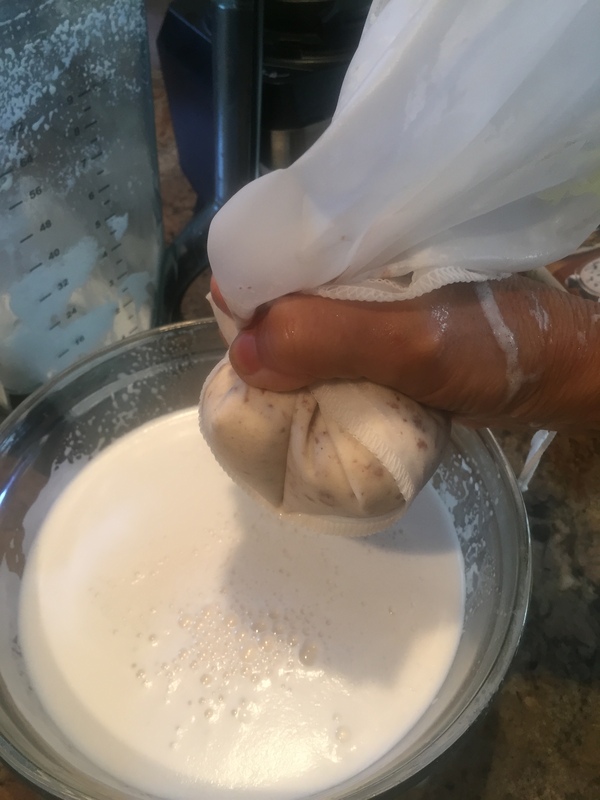 I have been reading about making homemade Almond Milk and everyone I spoke with about it has said that it is so easy and delicious. 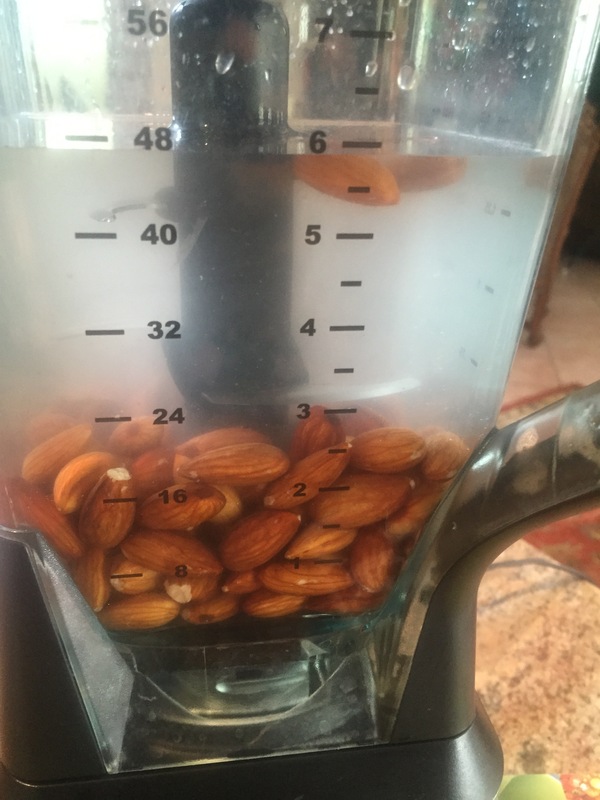 So I had to give it a try. 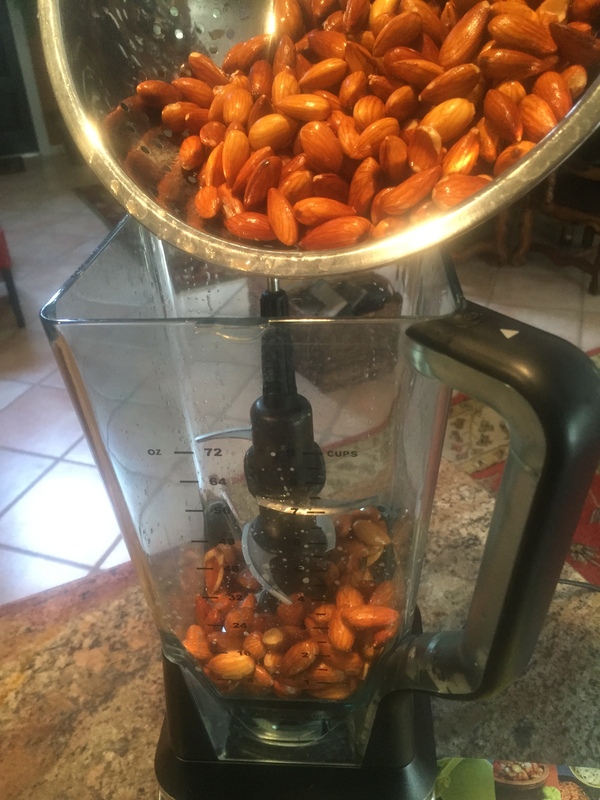 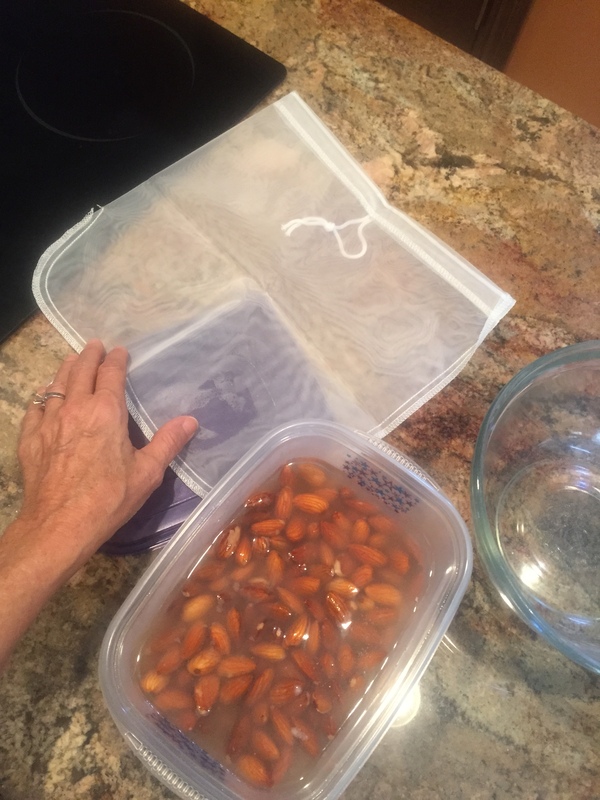 Put 2 cups of almonds in processor and add 4 cups of water. 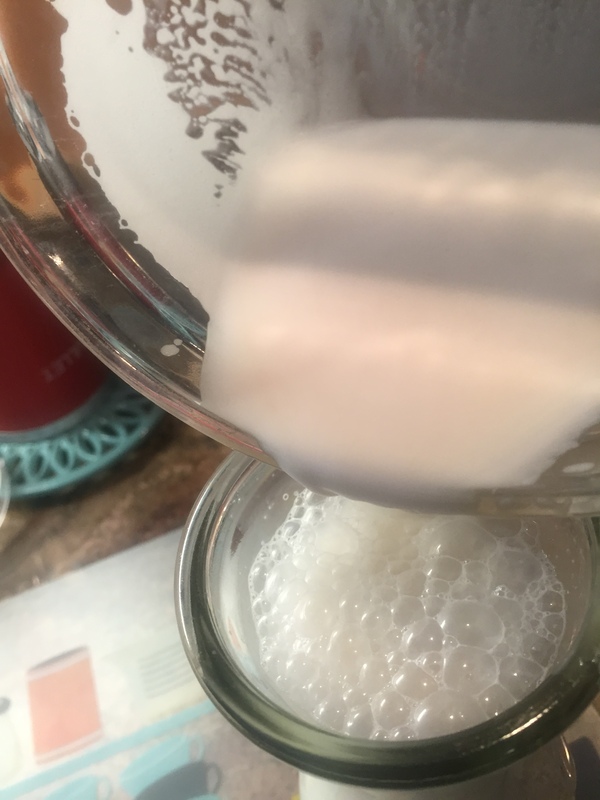 Process on high for approx 2 minutes. 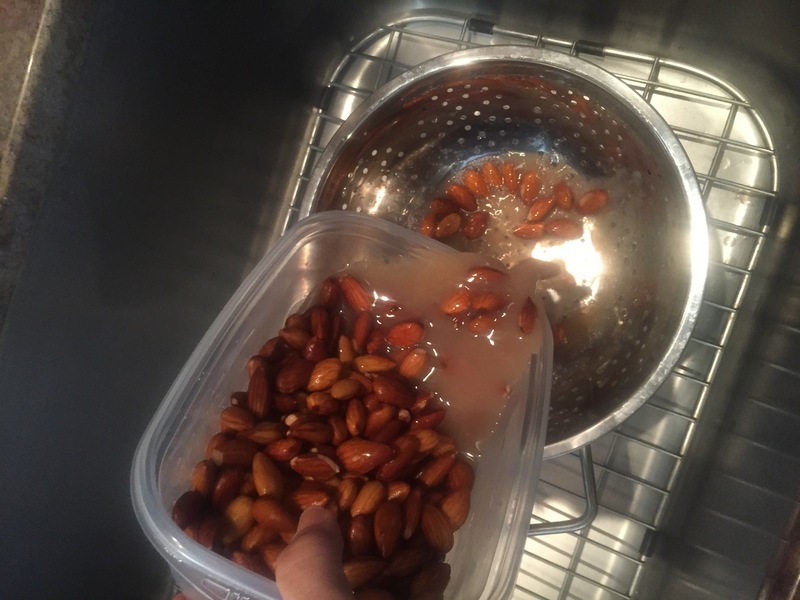 Put nut bag in bowl. 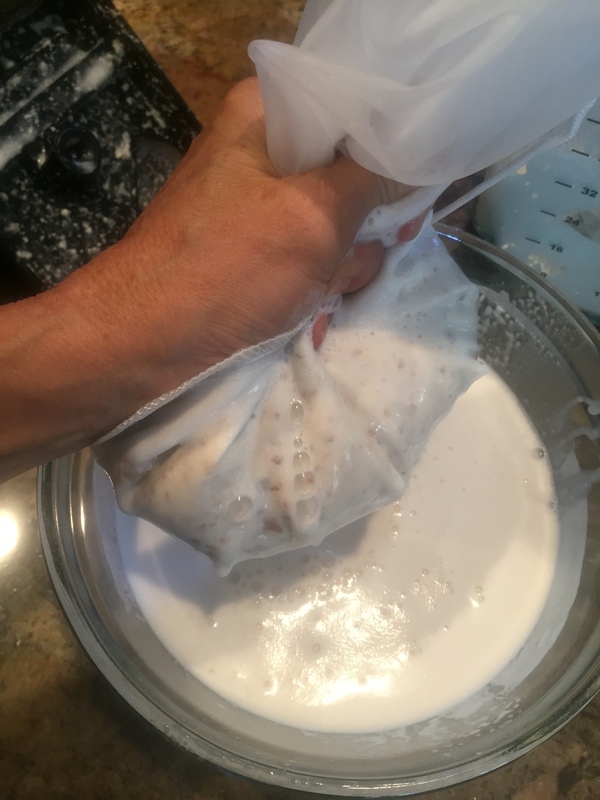 Pour your milk into the nut bag. 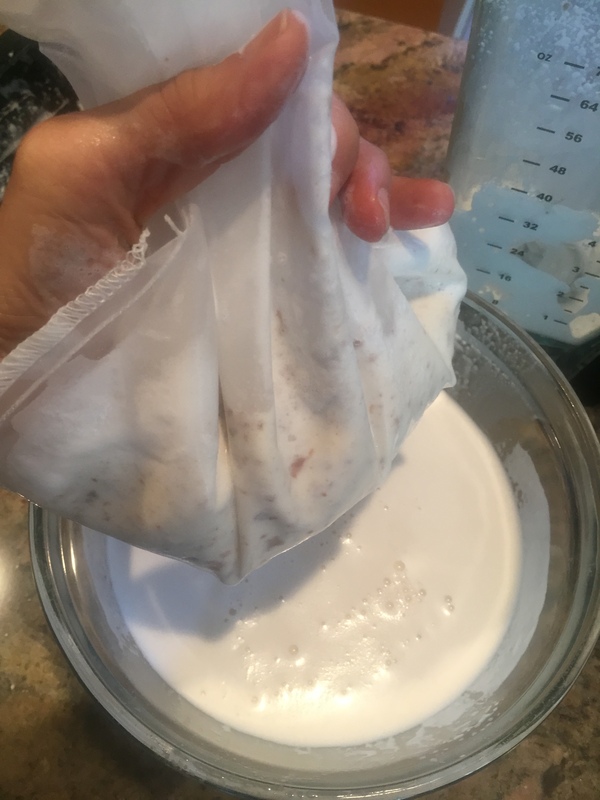 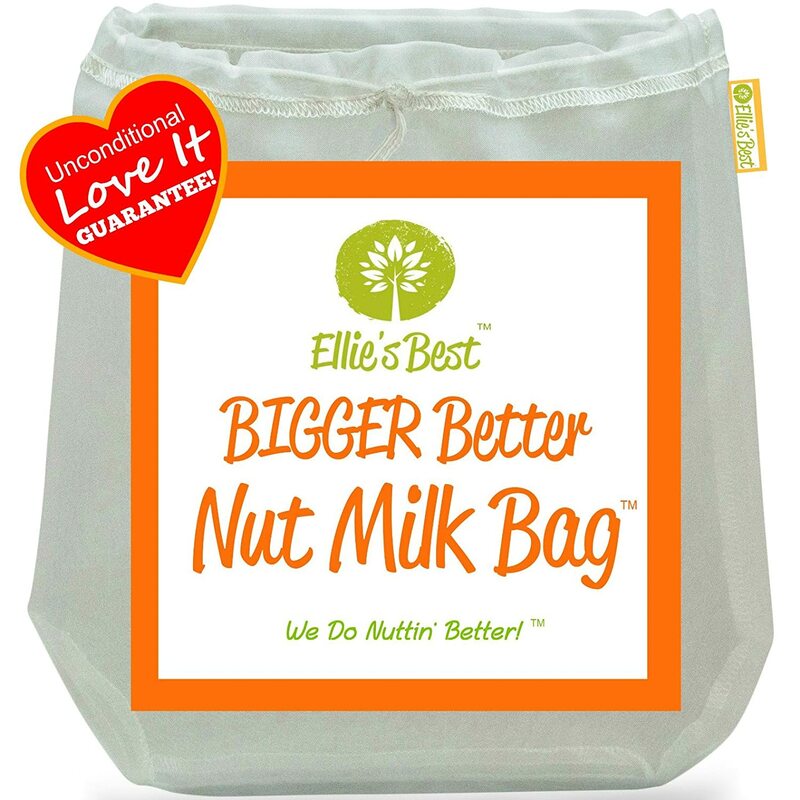 Twist the bag and squeeze until all milk is in the bowl. 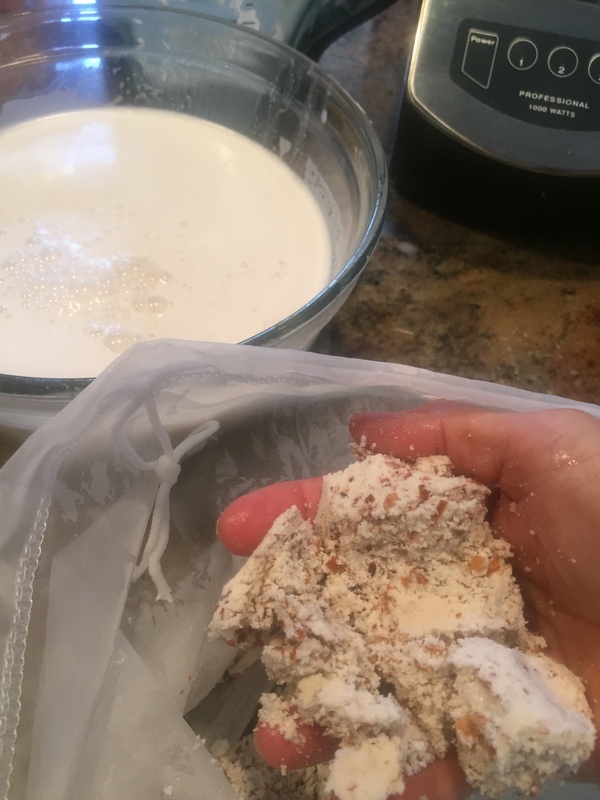 Great almond meal to use in recipes. 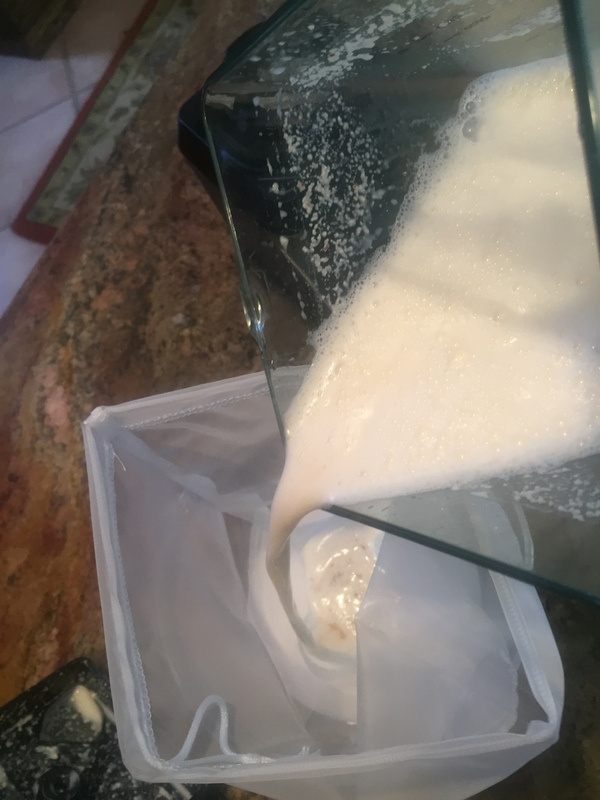 Pour your milk in a container. 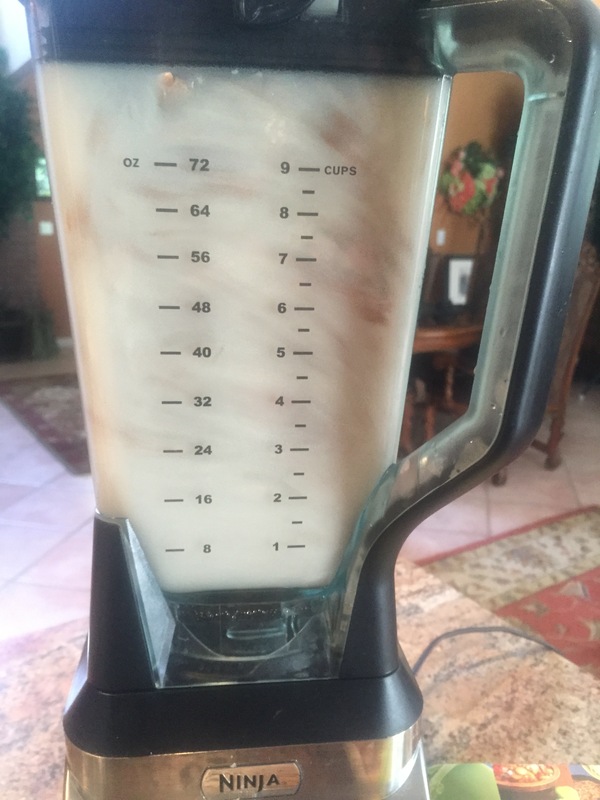 I left mine unsweetened. 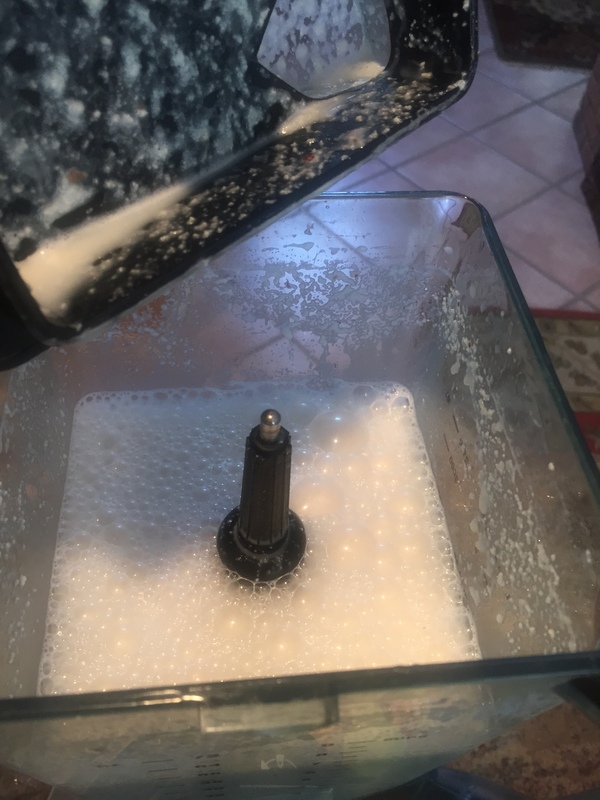 But you can add a sweetener if you like. 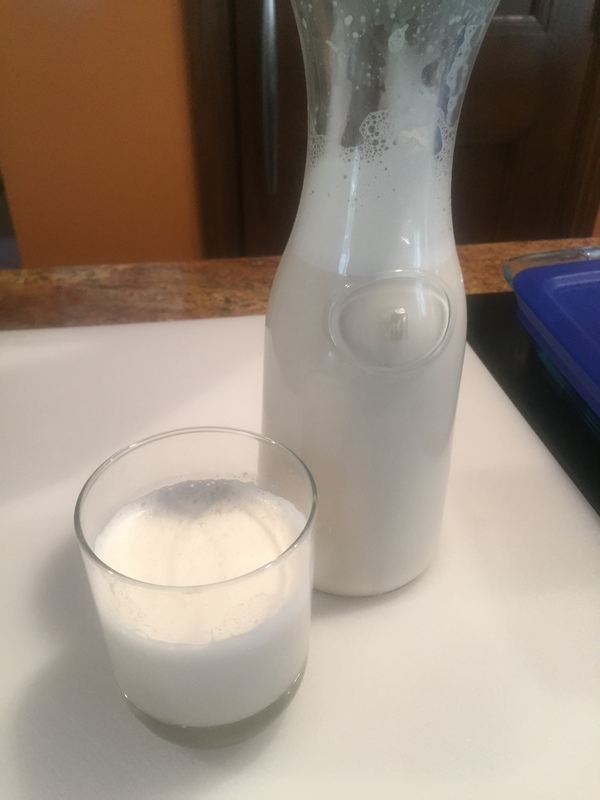 This Almond Milk turned out creamy and delicious, I am pretty much hooked on this for sure!! 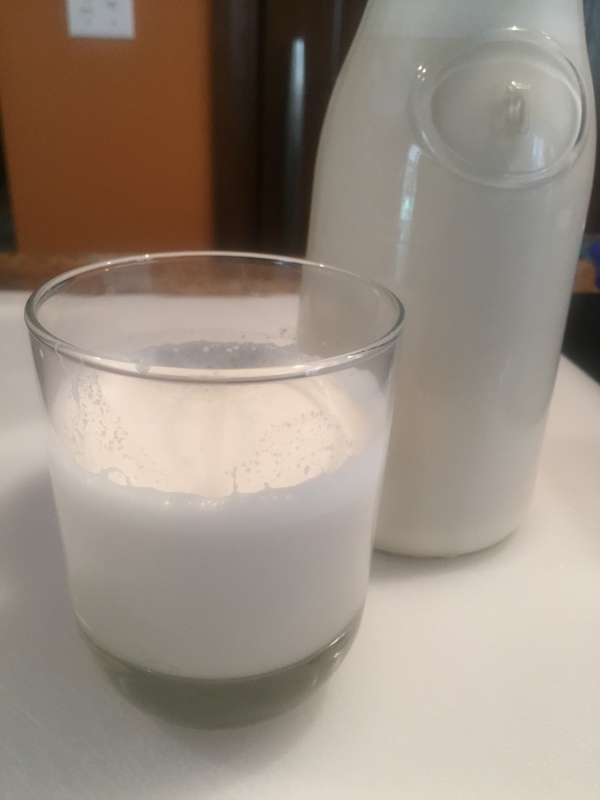 Give it a try and send me your comments.